By and large, most custom manufacturing businesses and service providers have an extensive list of their capabilities, services, materials, machines, and certifications. These are the basics that help potential customers understand what you can do for them. Unfortunately, the basics don't separate you from the competitors and non-competitors in your space. That’s right, we said non-competitors. Remember, your potential customer may see that you do the same type of machining as another company, work with the same materials, have the same machines, and have secured the same certifications — they won't see a difference. How will they know that your specialty is very small medical parts, with extremely tight tolerances in very large volumes? It is tough for them to make this distinction without talking to you … and odds are you won’t get that chance. So how do you fix this problem? Through smart content marketing. It’s okay. Don’t freak out. We aren’t stalking you. We’ve just been to thousands of custom manufacturing shops and they all have these items. Seriously. All of them. Every last one. And why do you have these collections of sample projects? You have them to show potential customers when they visit. You want to show them how great your team is, the levels of complexity you can achieve, and the quality you can deliver. 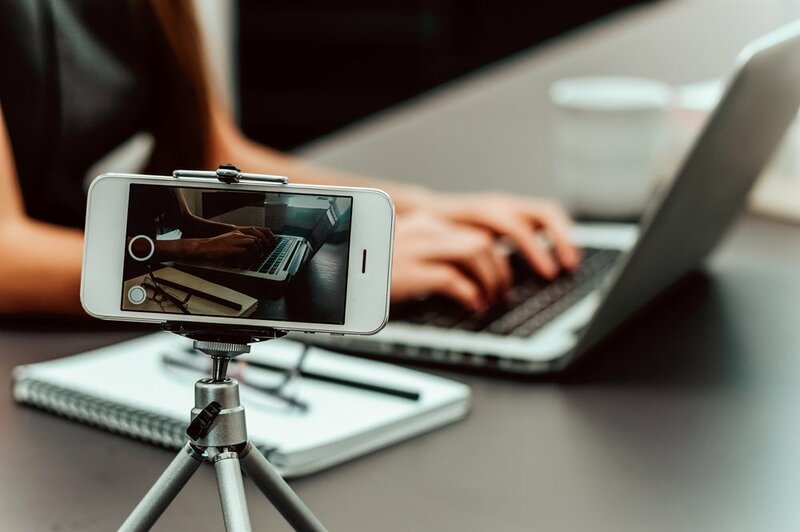 So the answer to your difficulty in promoting your capabilities online has been under your nose the entire time — let’s get out a hammer, smash the glass case and get some of that awesome stuff online! We get it. You are under NDA on some projects. Those most likely aren’t in the glass case in your office because of that NDA right? If they are, get them out of there now! Good, we’re off and running again. Have at least two examples of your “bread and butter” work: This is going to be from the industry for which you are best known. It should be a representative part of your capabilities for your most broad market of customers. Have at least two examples of work from an industry for which you are less well known but would like to grow as a market: These projects should show your competence and familiarity with that market. Make it clear that you understand the standard requirements and that you will be a strong partner for this untapped industry. Have at least two examples of pure customer service: You know you have a great story about a time your engineers solved a problem the customer couldn’t on their own. The machinists and logistics teams DEFINTIELY has a story about how they worked late or on weekends to make sure a customer got a delivery they needed under an almost impossible timeline. This helps generate confidence that no matter what, you WILL get the job done. Now that you have those sample projects picked, we need to pull some data to make a great web page. Know what, you have this mostly collected already also and you don’t even know it. 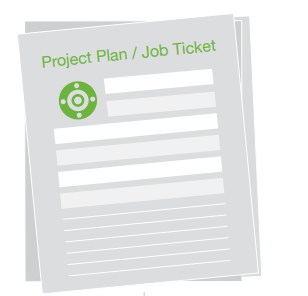 Each of your projects have a shop traveler/ project plan/job ticket with all kinds of documentation on the work. Product name: Give the project a name that will help a user understand why they should be interested. The more general you can be here the better as we want them to understand the totality of your capabilities, not focus on a single project. 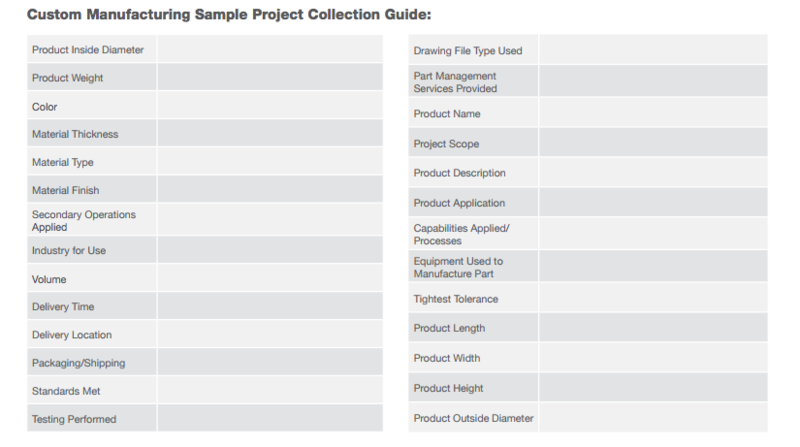 Project scope: Provide an estimated annual usage of the part and timeline constraints. Product description: Provide a description of the part that you manufactured. This should give the reader a good indication of what it is and what it is used for. Do not divulge your customer’s name. Product application: By describing the application, you can connect the dots for a potential customer. If they know you are familiar with their use case they are more apt to contact you. Capabilities and processes: List all capabilities that you were responsible for delivering. 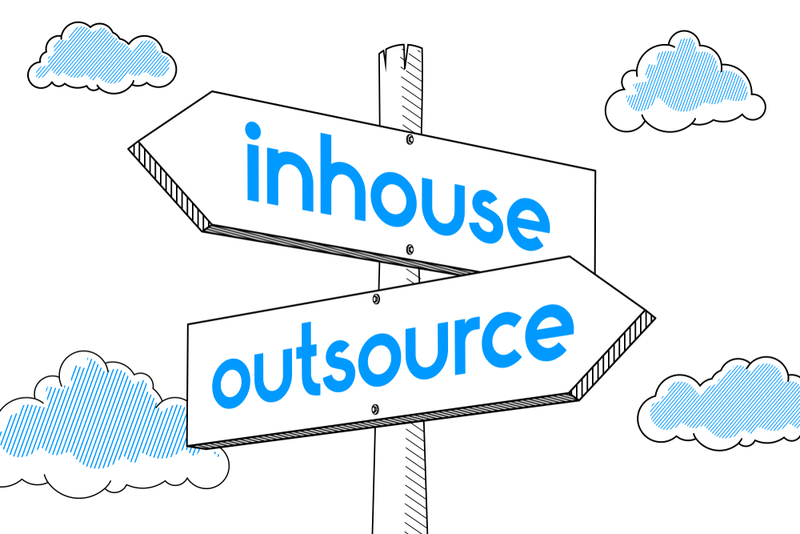 This is important as you should include any secondary services that you subcontracted out. At the end of the day, you delivered the entire part to your customer. Equipment used: Equipment information is important for procurement and engineering sourcing groups. They may know simply by the machinery that you have if you can handle their project. Tightest tolerance: Let them know what you can do. This is a critical decision making component for most projects. The tighter, the better! Product length/width/height/ and OD/ID: The envelope dimensions of a part help your potential customer understand the overall size you are capable of delivering or that you specialize in manufacturing. Product weight: The weight of each part will identify your ability to ship locally or nationally. At the same time it will identify the scope of projects you can handle if the weights are very large. Color: While it seems trivial, every bit of information can help a potential prospect make the decision to contact you. Material thickness: The thickness of the material you are working with or producing will allow users to better understand how your team and raw material will fit into their project. Material type: Provide your material type by the proper ASTM designation as well as the colloquial terminology. Material finish: If you have plated the part or polished it to a certain standard grade, be sure to provide the information. Secondary operations: Applied Secondary services can set you apart from the competition. If you can provide the completed part from one location it is more advantageous for your customer’s supply chain. Industry for use: Take this opportunity to show the user that you know their industry and are familiar working within the standards and guidelines required. Volume: This is extremely important! You hate getting RFQs for the wrong order size. Be very clear here about the size orders you are willing to accept. This allows you to eliminate those unwanted requests. Delivery time: Timelines for delivery help a user understand what working with you will be like if they have a similar project. Delivery location: If possible provide the city and state where the order was shipped. If this gives away too much information, just provide the state. This is important for geotargeting your business with the search engines. Packaging and shipping: Outline the packaging you provided for the parts and the shipping option that was used. Standards met: If you worked to any standards on the project, list them here. This provides confidence in your abilities to adhere to requirements a potential customer will request. Testing performed: This is your chance to promote your quality process. The more complex the part or more critical the use case, the more a potential customer will want to see from this section. Drawing file type used: Let the user know what file types you prefer and what you used for the project. Part management services: If there were warehousing or JIT services provided with the project, include information on the particulars of the engagement. Whew, that is a lot of info! What user wouldn’t be happy with all of that great content? Know who else will be happy with it — search engines. 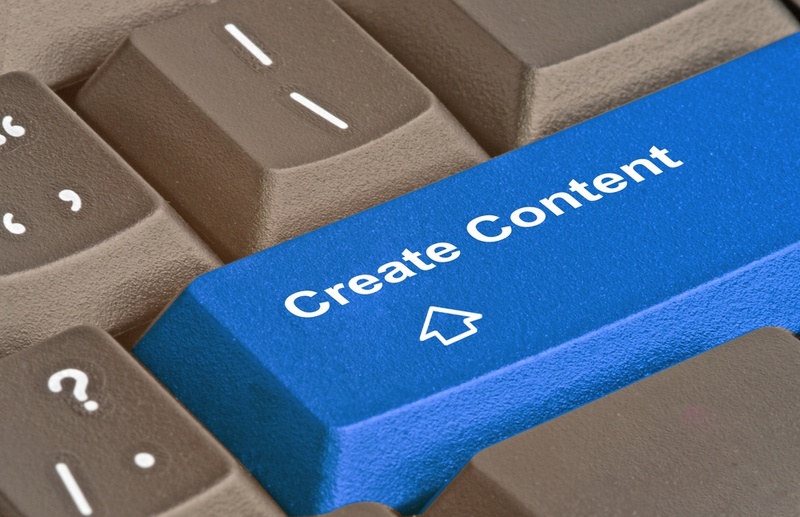 Content marketing is one of the best ways to boost your SEO. Print out the form below, break out those project plans, and start planning the best content pages your website has ever seen! 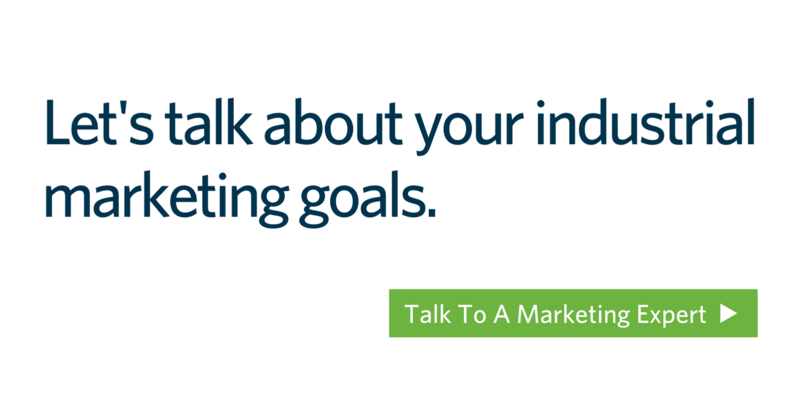 If you need some help with your content marketing strategy, Thomas can help. We’re not typical agency marketers who wouldn’t know ISO certification from an ice pop. We’re engineers. Technical writers. Web strategists. And more. These are traits you wouldn’t expect from your typical marketing partner. And they’re exactly why Thomas delivers anything but typical results. Our singular focus for over 100 years has been bringing buyers and suppliers together in the industrial and manufacturing space. We understand your business, your industry, your customers, and what’s important to each of you. And that understanding makes all the difference in the world.